The City of Chicago isn’t going to let its policemen drive about in tired old Crown Victorias any more yet isn’t ready to let go of Ford altogether. This is why the Windy City has officially announced their plan to purchase some 500 Blue Oval cop cars. 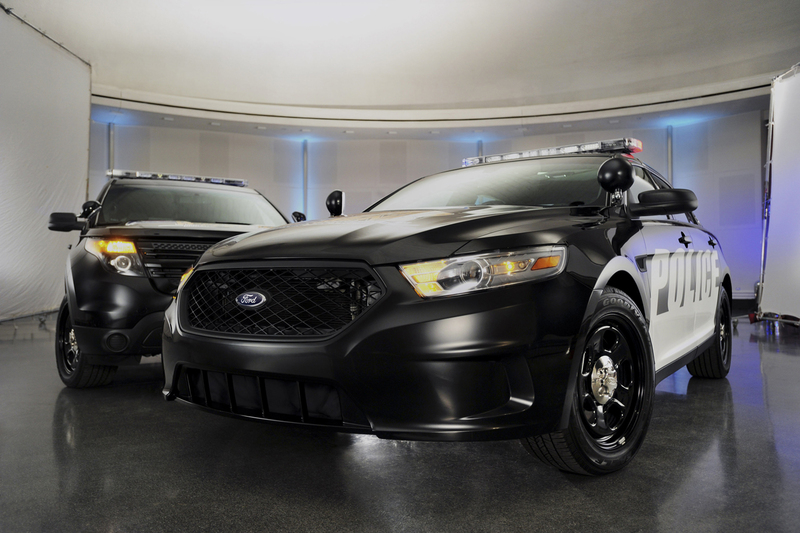 The purchase aims to get Chicago PD some new generation stuff such as the Ford Explorer and Taurus based Interceptors. Other than the necessity of getting their troopers better equipment, Chicago city hall has another reason behind buying these cars. 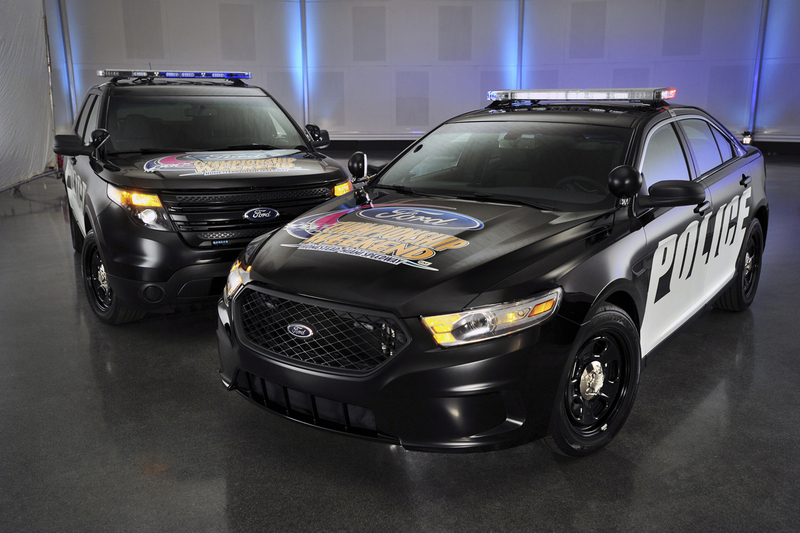 Ford’s decision to build the 2013 Ford Taurus Interceptor at the Torrence Avenue plant is of great importance. That’s because it is located in Chicago and it created another 230 jobs for the people there. We don’t know of any special conditions requested by the Chicago Police for their cars but since Ford developed both Interceptors with the help of the LAPD and Michigan State Police, they’ll probably manage. 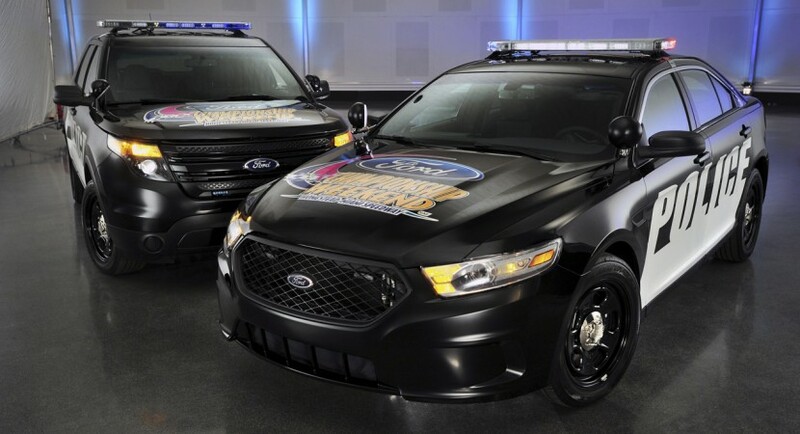 High points above the increased security would see the Ford Taurus Interceptor and the Ford Explorer backup use about 25% less fuel than before. All of this manages to be available without any compromise on performance. Two perky 3.5 liter V6 engines are available for the cop cars. In naturally aspirated form there’s 263 horsepower available and when using a twin-turbocharged setup that figure goes up to 350. 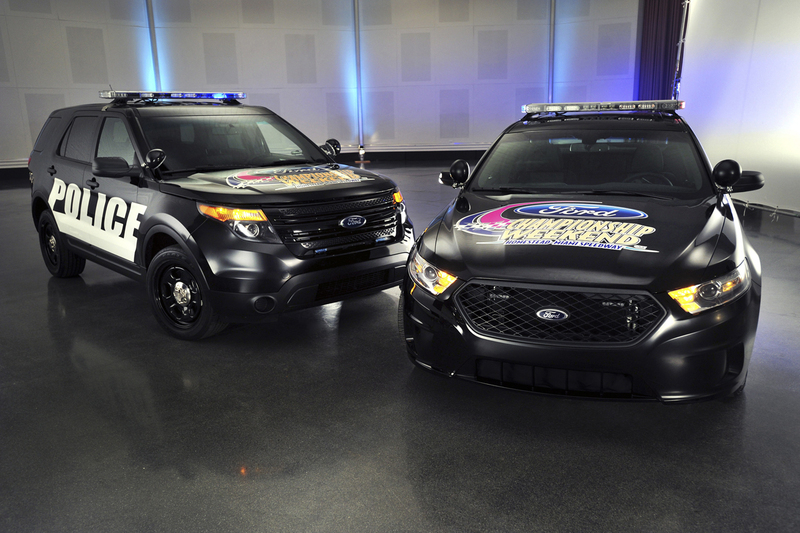 The 500 units purchased by the city of Chicago make this the biggest order Ford has managed so far for its new lineup of police enforcement vehicles.